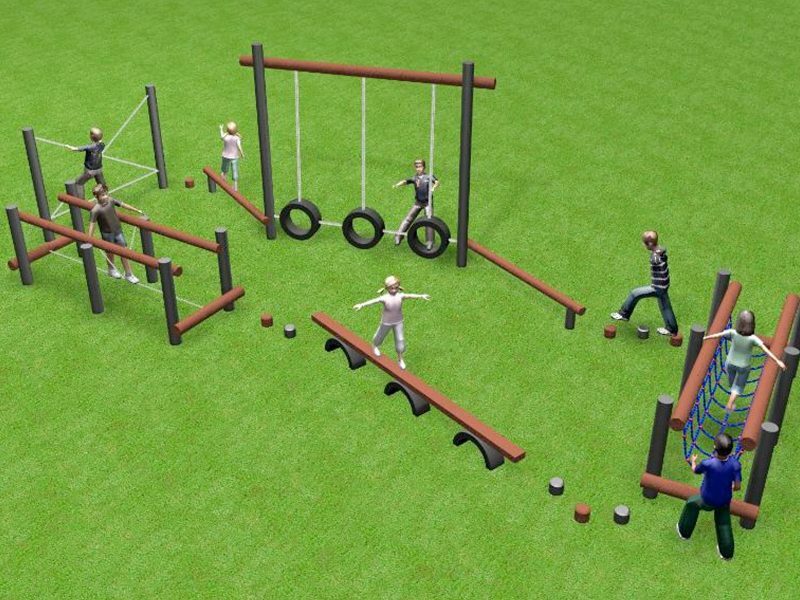 The Budget Trail 2 is safe on grass. 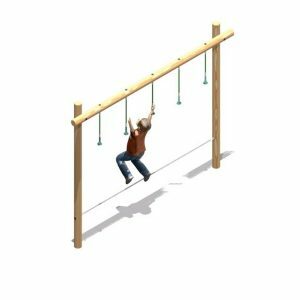 The Budget Trail series is a collection of very affordable trim trails which are ideal if you are tight on space or budget. 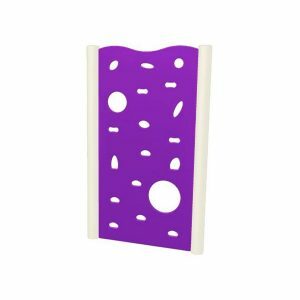 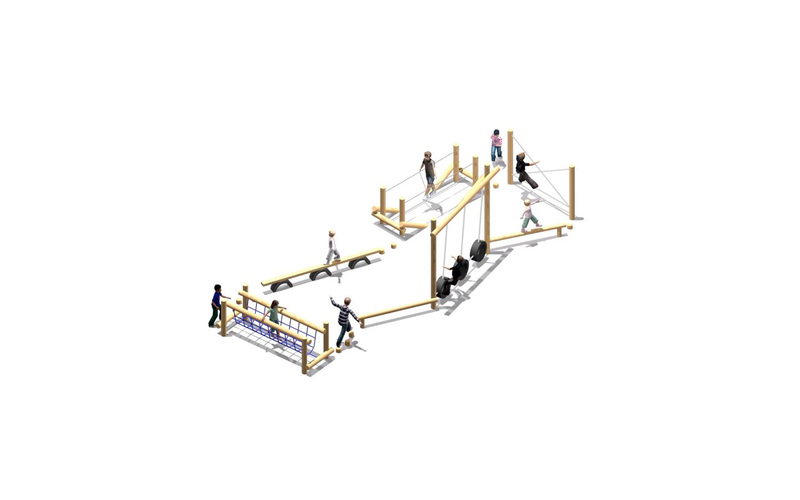 The individual pieces of equipment can be linked together to form a trail or circuit. 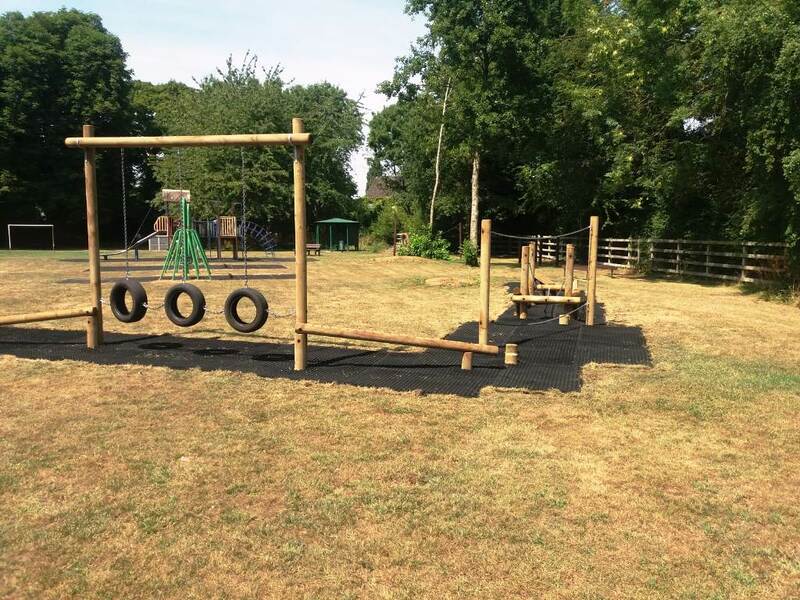 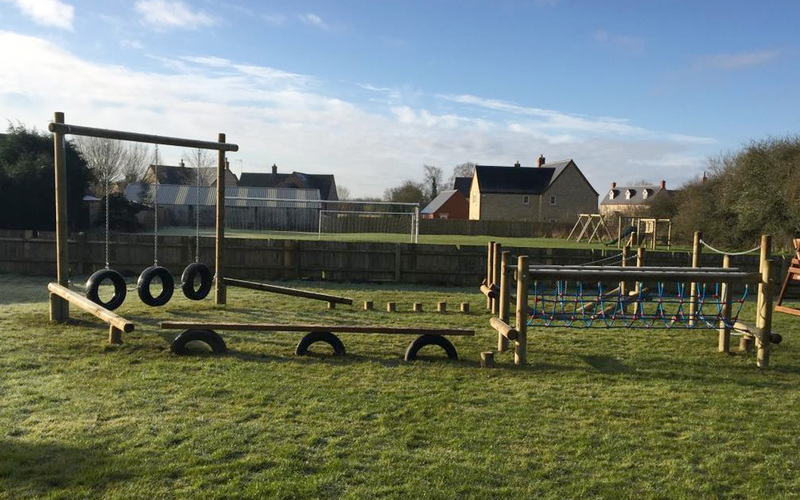 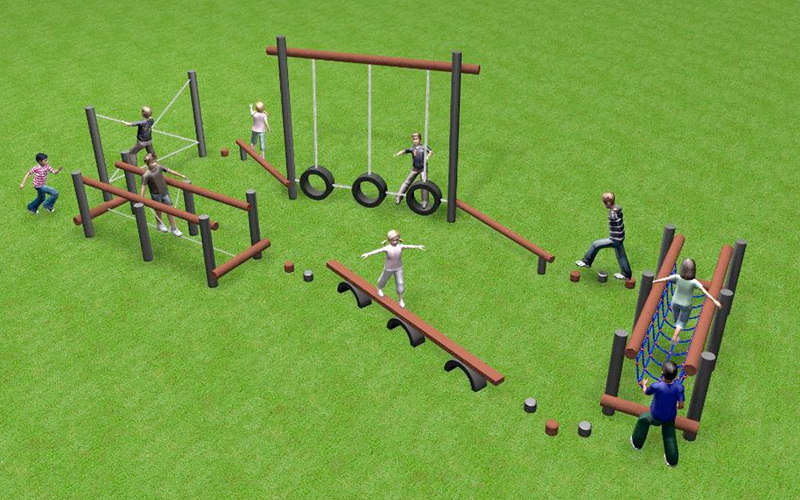 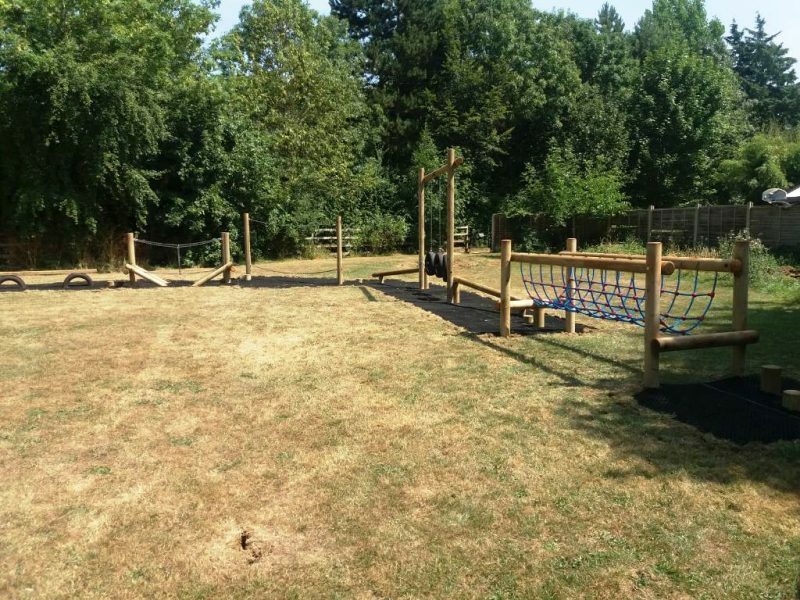 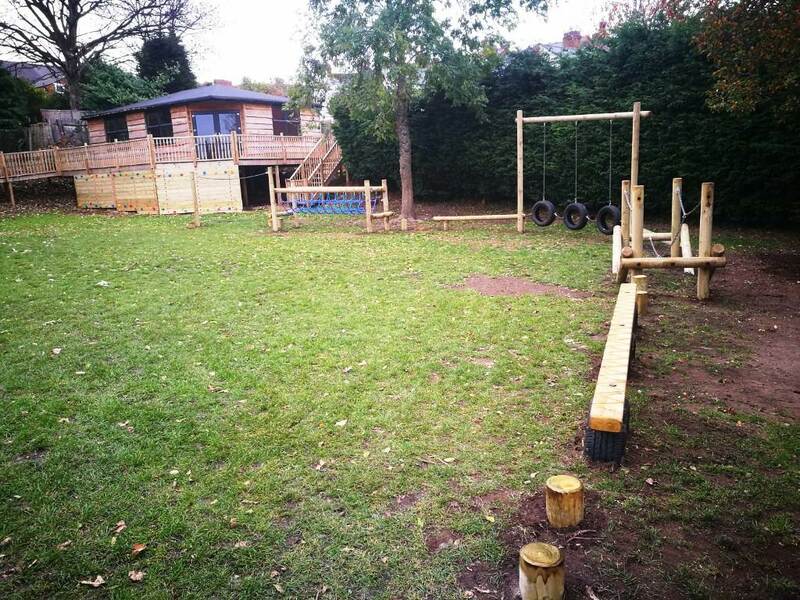 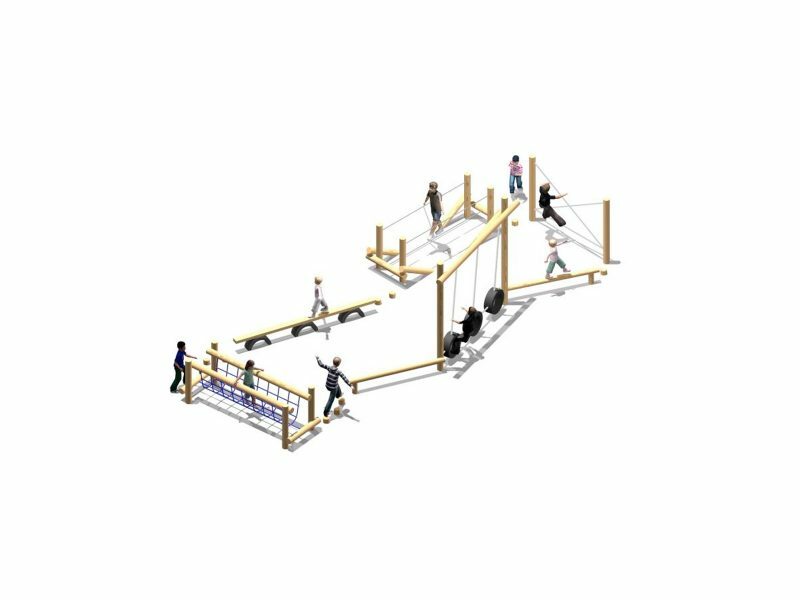 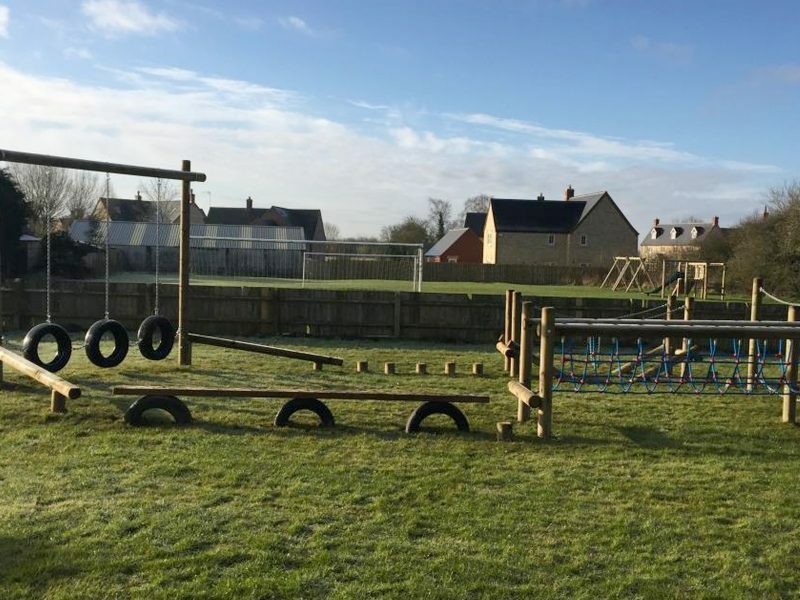 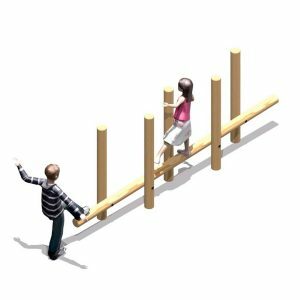 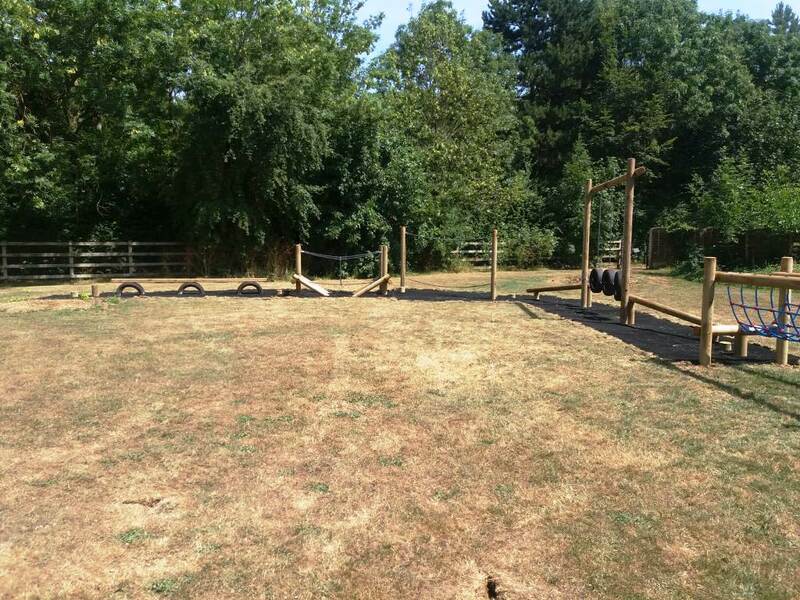 The Budget Trail 2 includes: – Burmese Bridge, Net Bridge (steel reinforced ropes), Parallel Chains Traverse, Tyre Traverse & 2 Inclined Balance Beams, Wobbly Balance Beam, and 10 Stepping Logs. 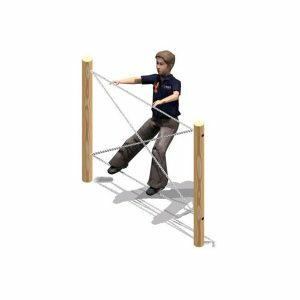 The Budget Trails can be manufactured from timber or recycled plastic.